Restores performance for all diesel engines. 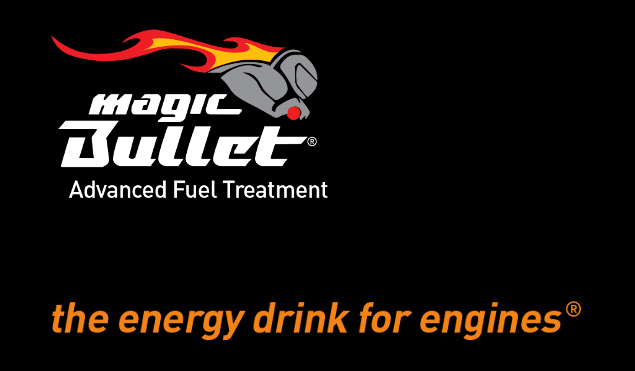 This is the famous Magic Bullet fuel treatment. 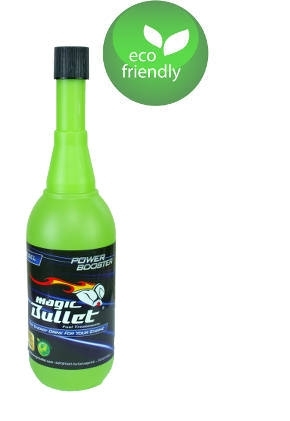 When added to diesel Magic Bullet dramatically restores lost power whilst cleaning and protecting your engine. This unique world wide protected fuel treatment technology restores clean engine performance, like driving your vehicle out of the showroom every time you start the engine.